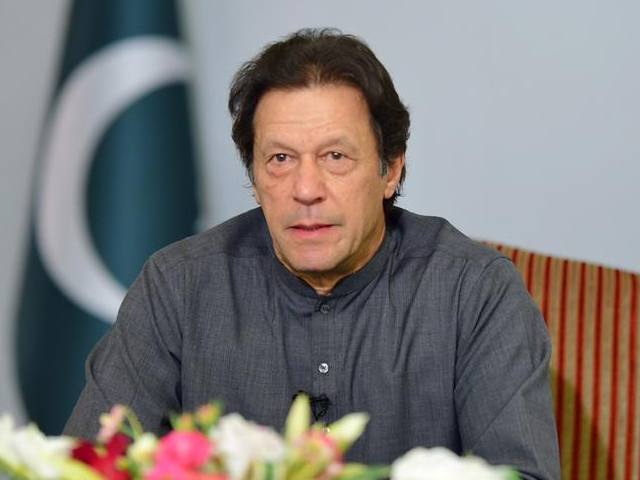 Prime Minister Imran Khan said that Shehbaz Sharif will not be appointed a chairperson of the Public Accounts Committee at any cost. “It would be a joke to make some someone who is facing corruption charges the chairperson,” he said while speaking to journalists on Friday. The PAC is responsible for examining the funds granted by parliament for government expenditures. The government and the opposition cannot decide who should head the PAC because of which legislative work has come to a halt in the National Assembly. Opposition parties want the PAC chairmanship and have submitted the name of NA Opposition Leader Shehbaz for it. The PTI is hesitant to give them the post as its leaders think that the opposition cannot review the projects as they authorised and executed them during their own tenures in government.